Our customer of the week and should be our customer of the year, is George King and all of our great friends at Diversified Services. Without great customers like this, and many others, we would net be here in Hemphill to provide the service that we provide. 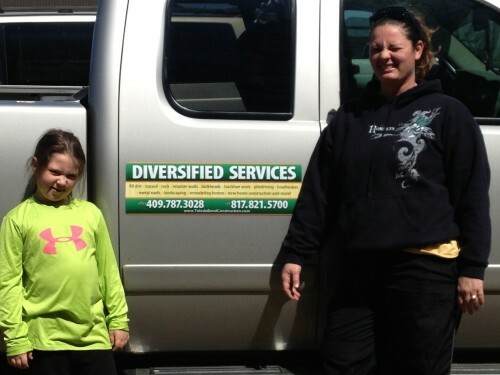 Thanks to Diversified Services for their dedication to our company these guys are awesome and can do anything. Contact them at 409-787-3028 for all your construction needs.